We’re about to start a new series on Copla. 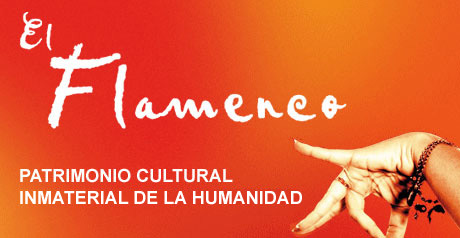 Before we do, we thought it would be a good idea to round up all the Flamenco posts and put links to them all in one place. You can find them all after the break.